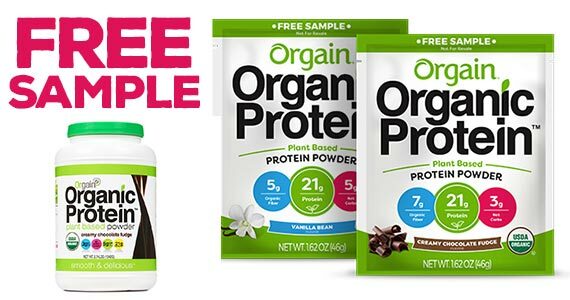 Love trying out free food samples and drink samples? WomanFreebies finds everything from Starbuck's coffee, Lipton tea samples, to energy drinks and zero calorie alternatives. If you have a sweet tooth then free food samples like Cinnabon Minabon and Dairy Queen are sure to please. For those that also have a savory side, appetizer's from T.G.I. Fridays & others will keep you happy. Enjoy! Looking to try a sweetener that is calorie-free but still as delicious as real sugar? 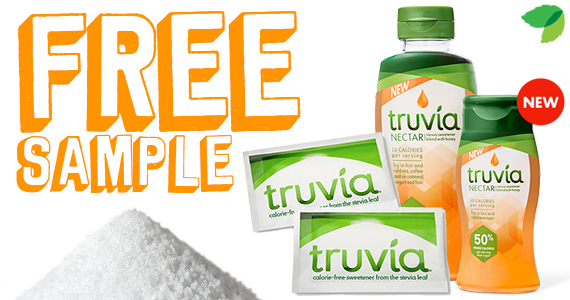 Here’s your chance to try out Truvia, sign up for your FREE sample today. 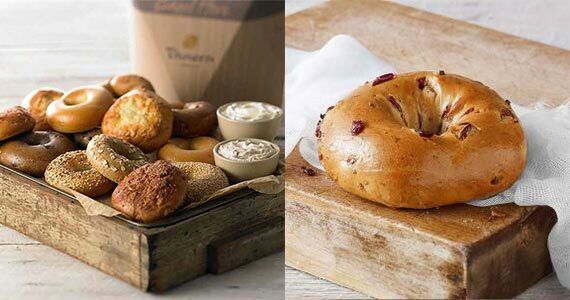 This month grab a free bagel every day from Panera Bread! 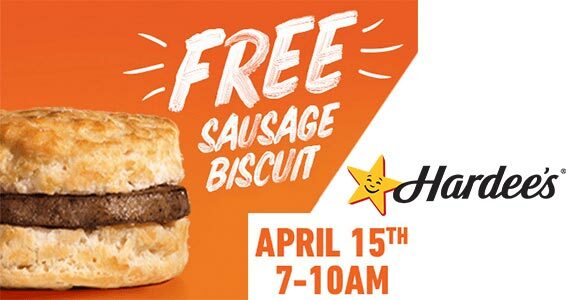 Grab a free breakfast from Hardee’s on April 15th! 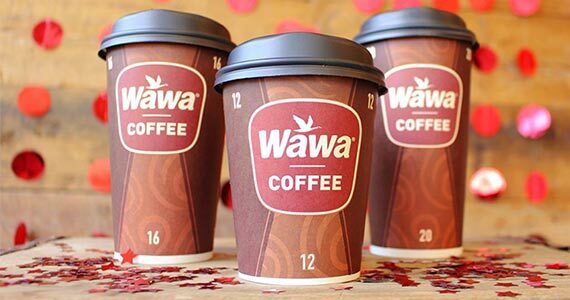 On April 11th, celebrate Wawa Day and enjoy a FREE Any Size Coffee in stores!